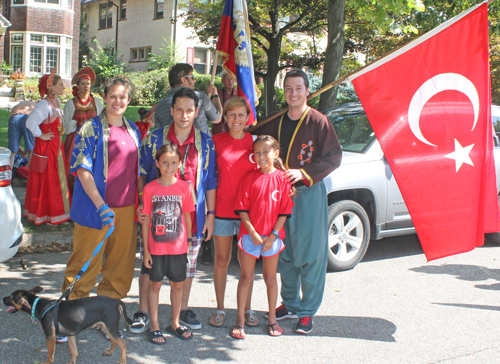 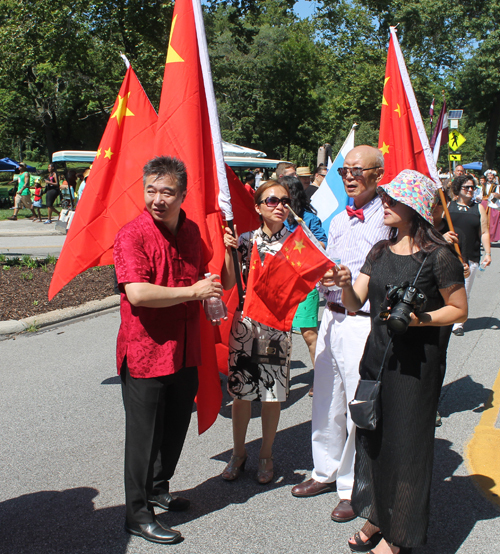 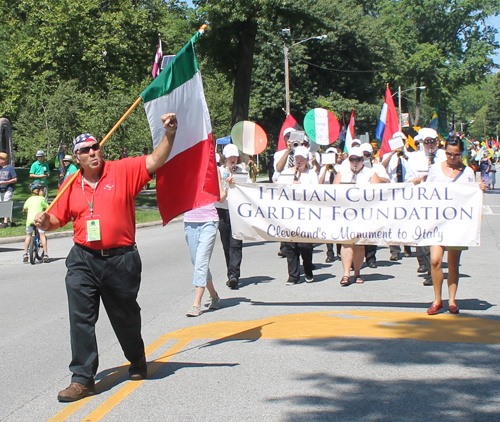 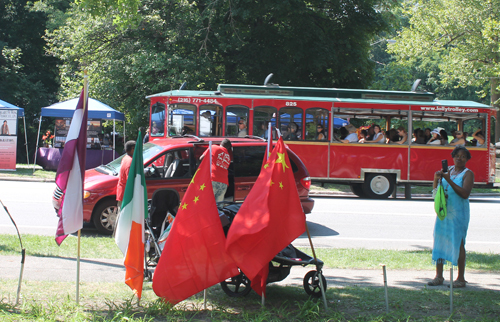 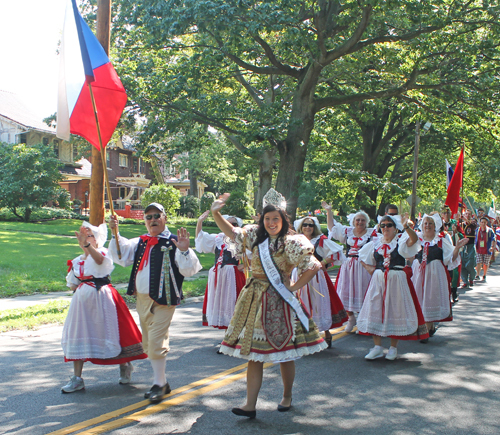 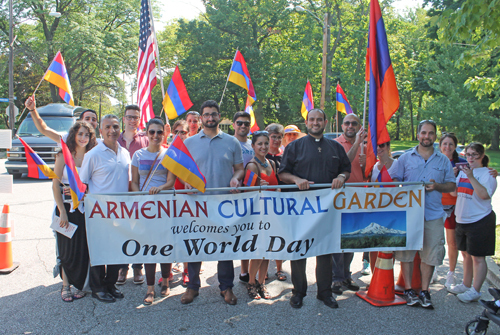 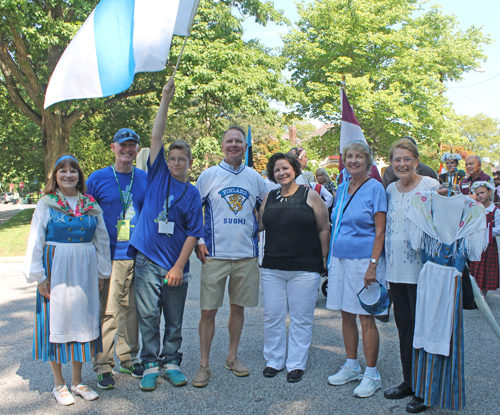 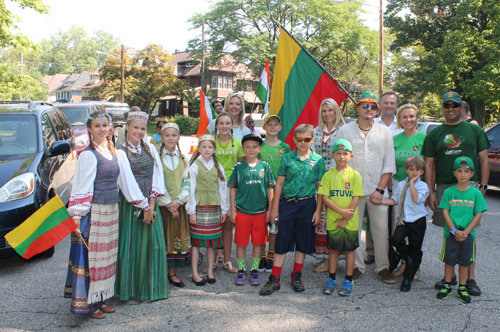 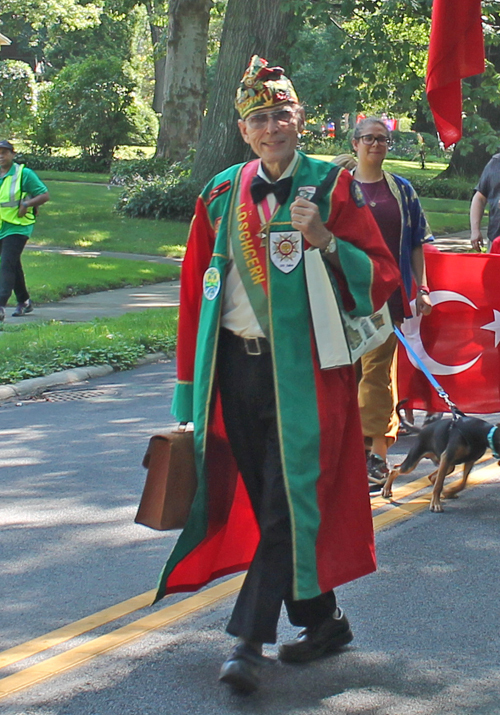 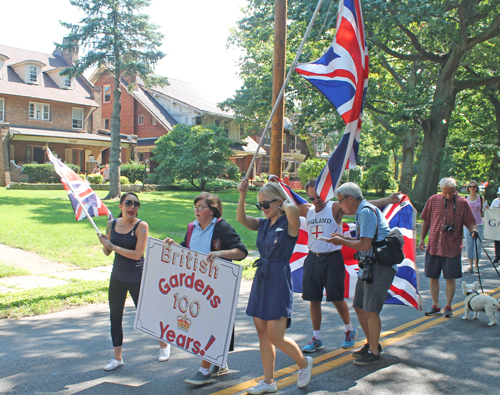 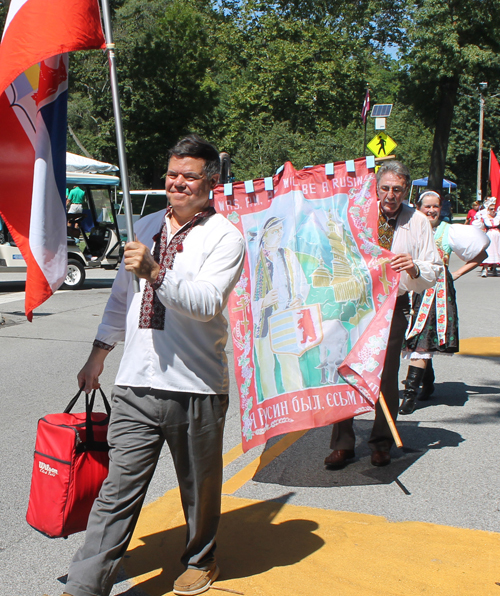 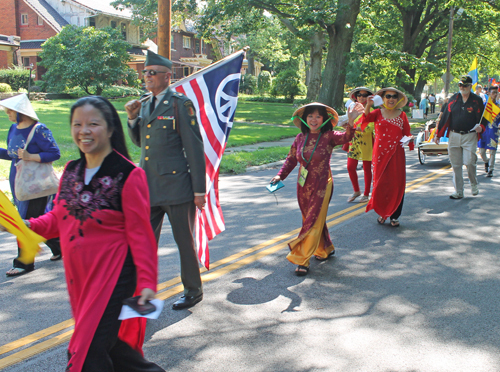 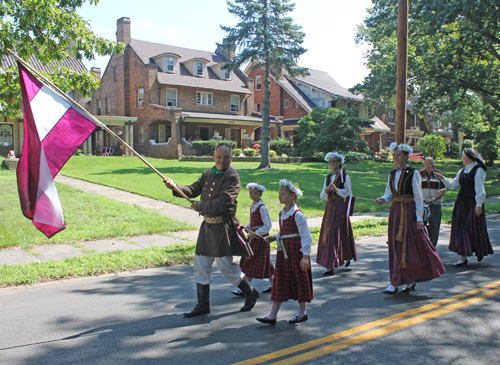 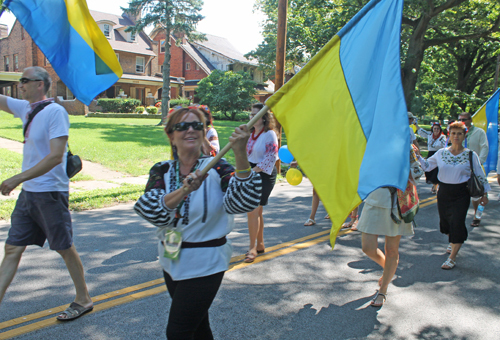 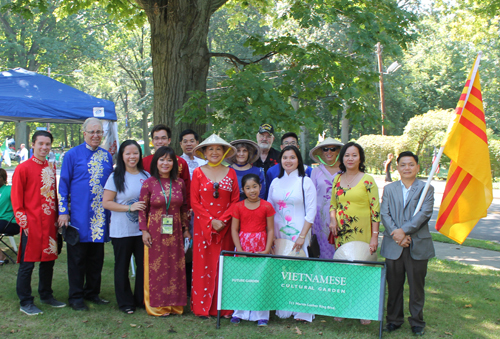 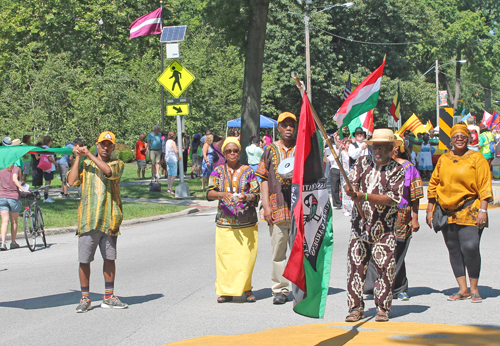 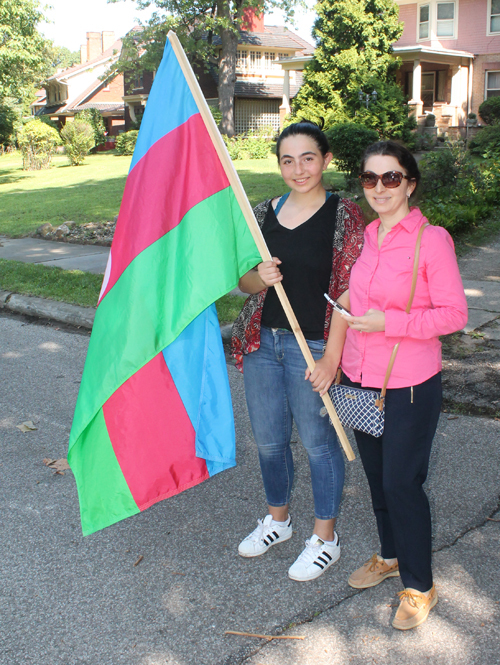 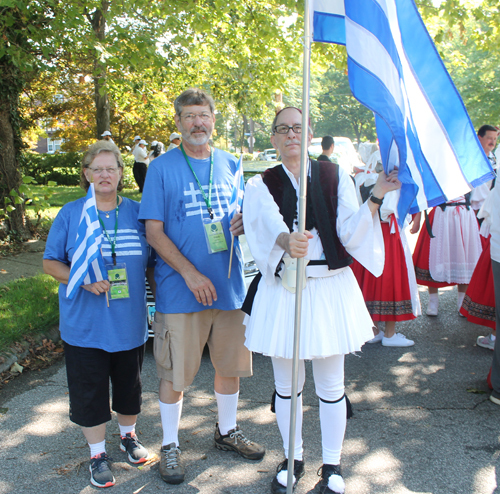 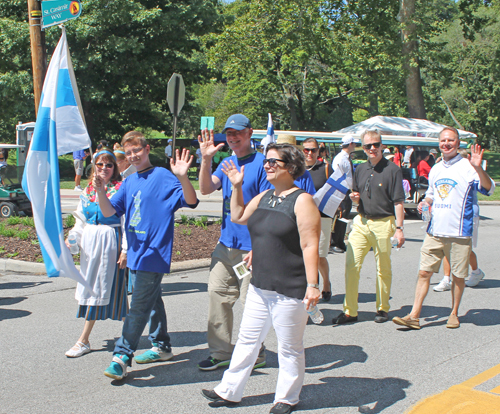 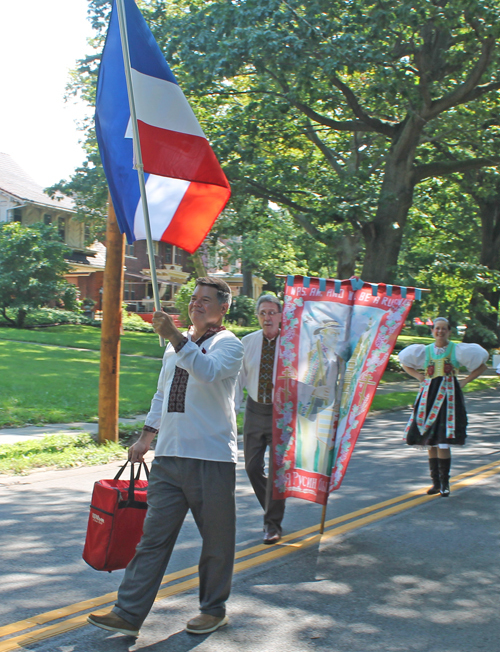 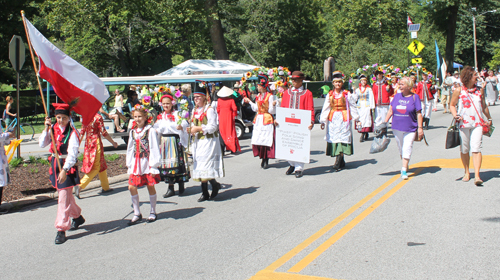 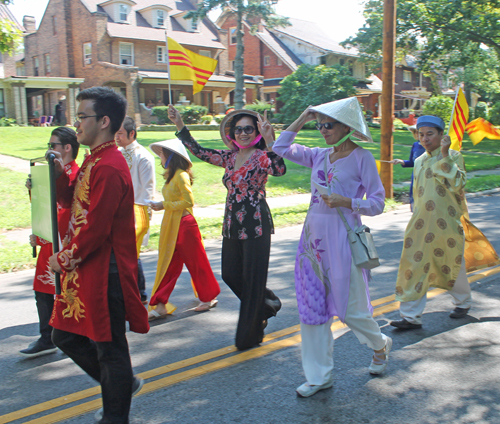 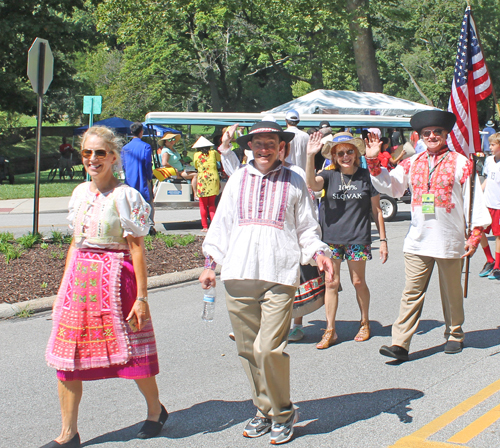 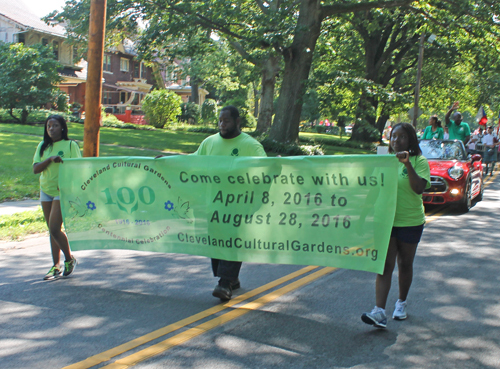 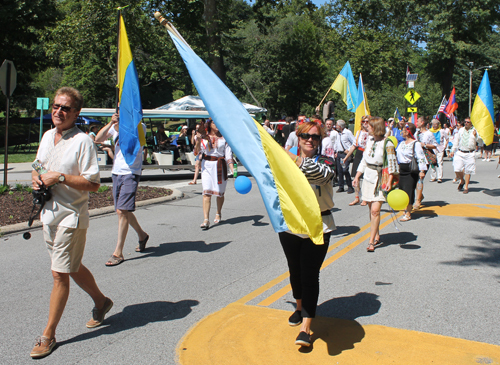 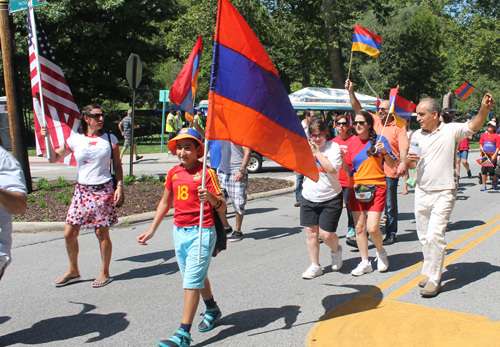 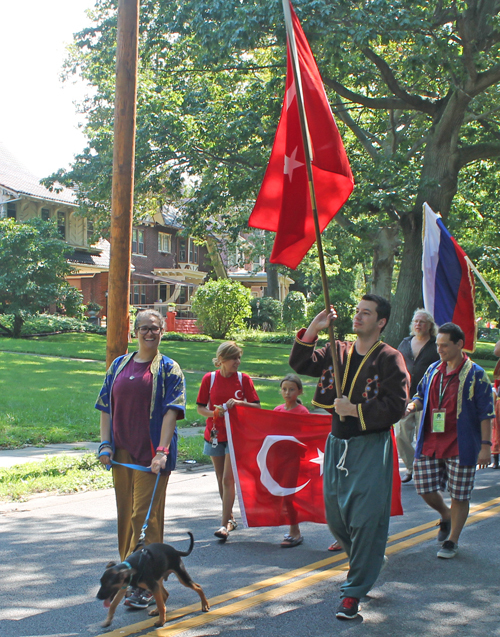 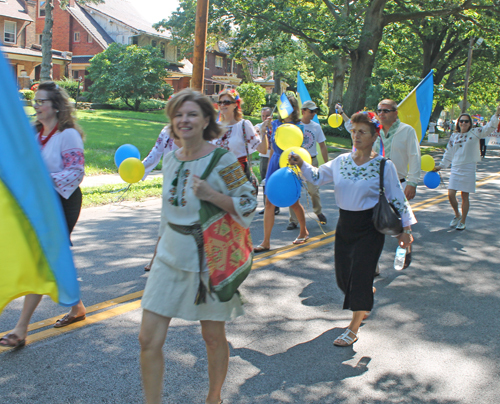 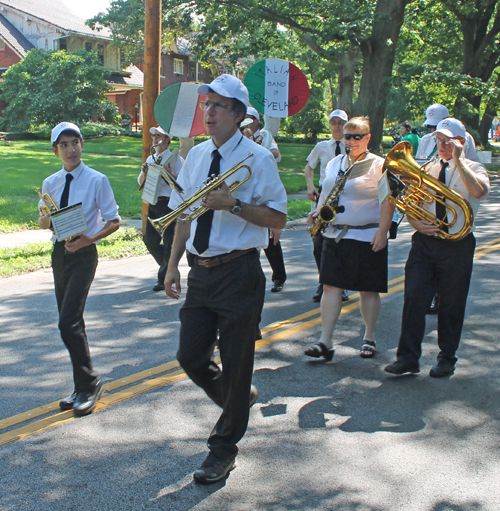 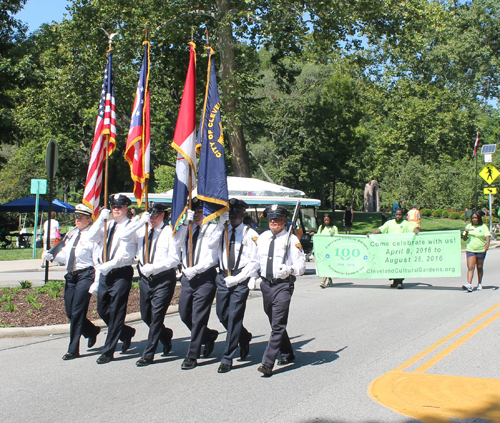 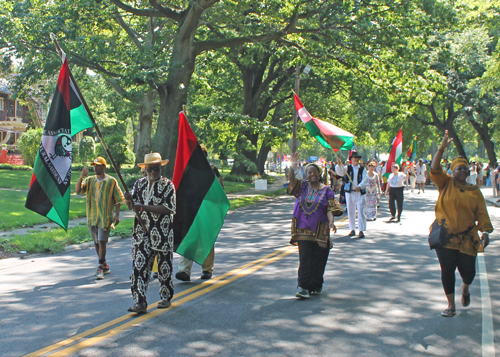 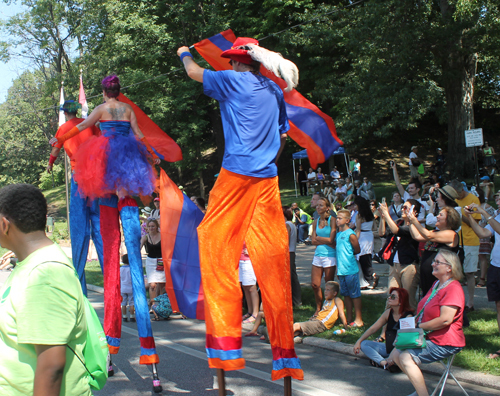 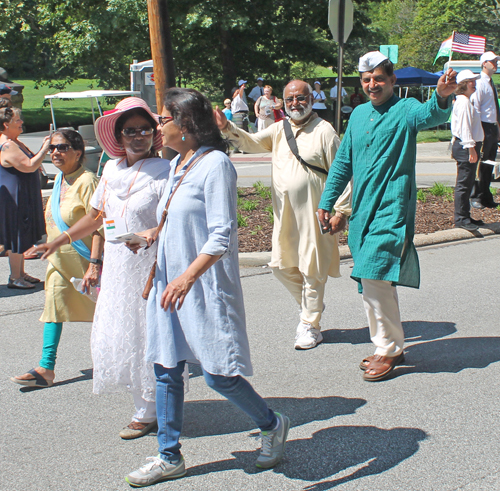 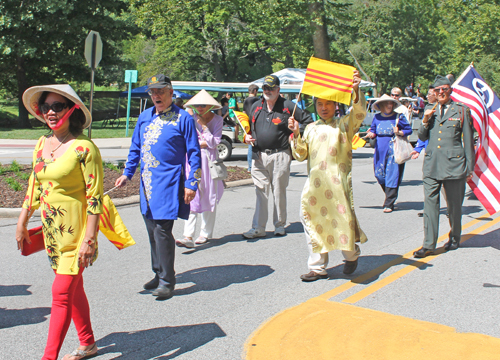 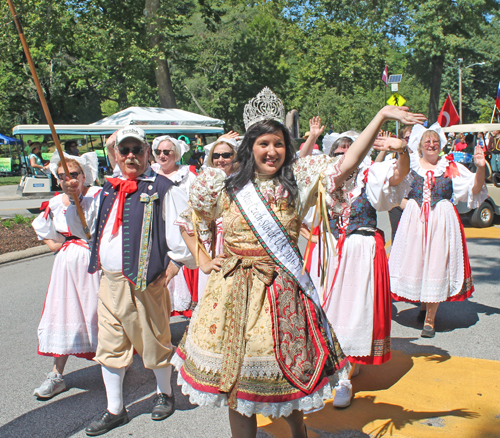 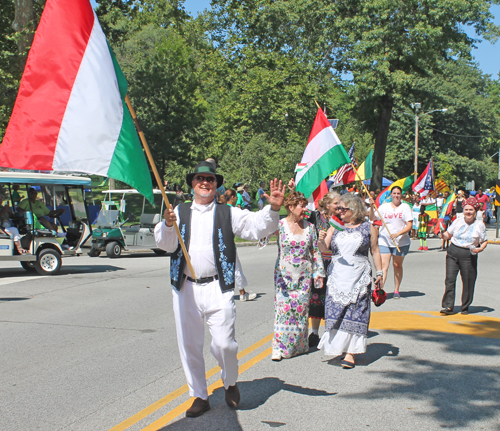 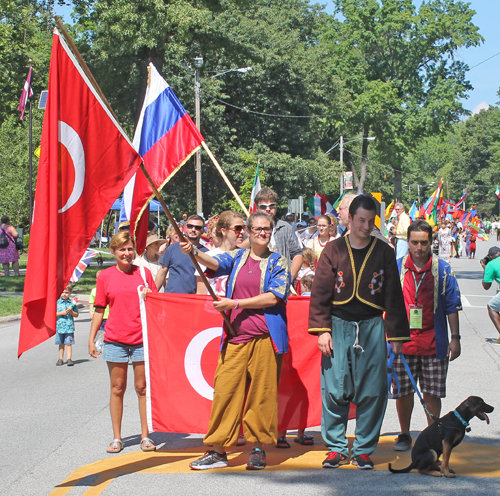 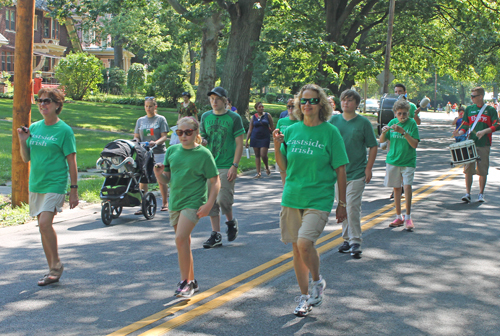 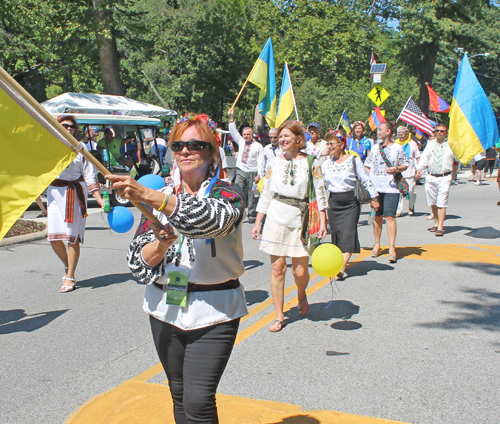 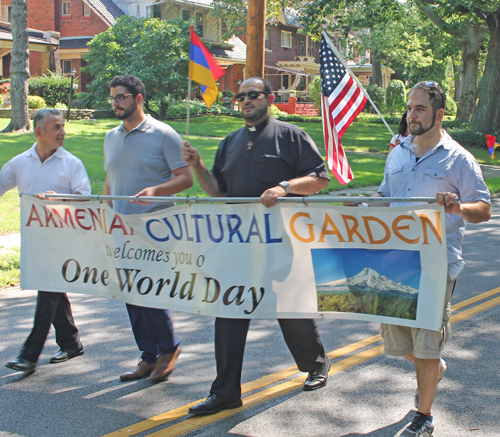 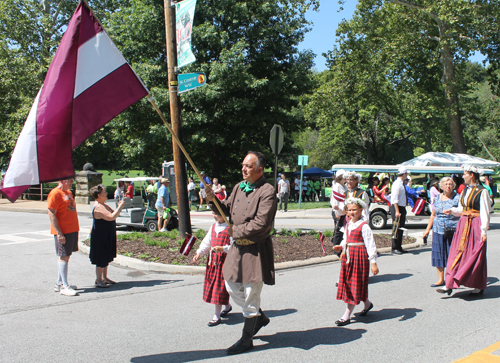 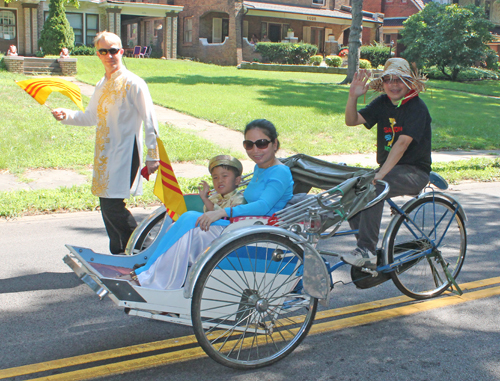 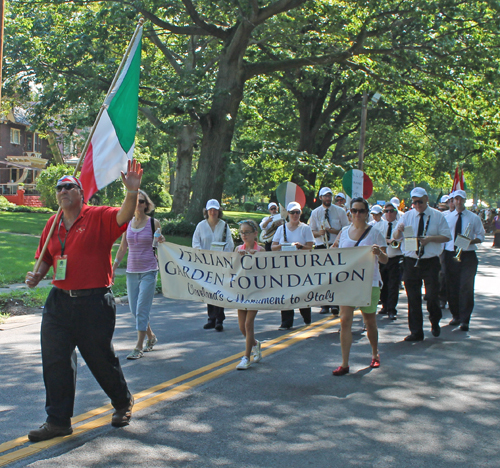 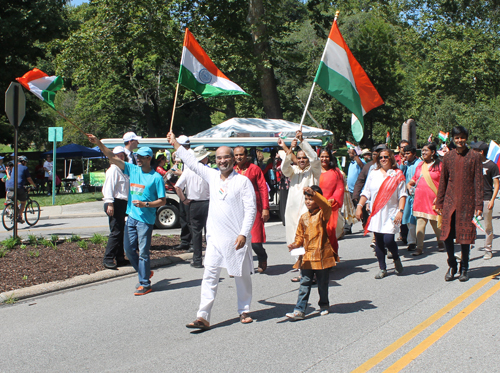 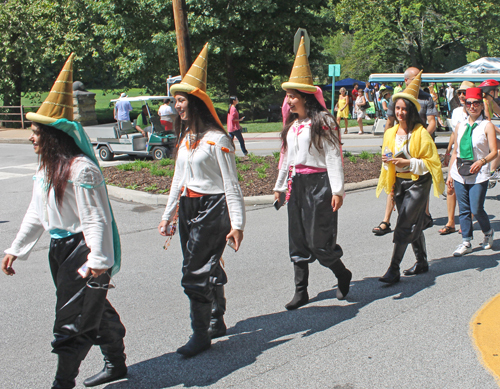 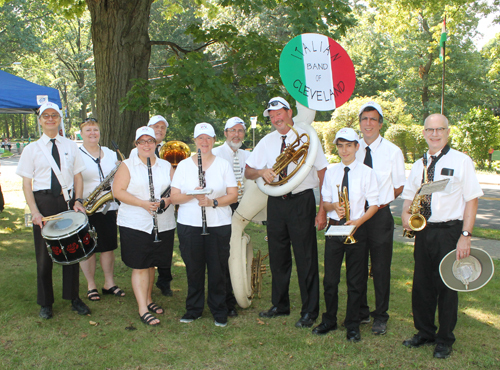 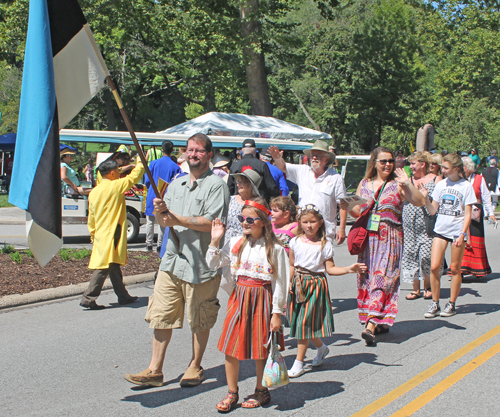 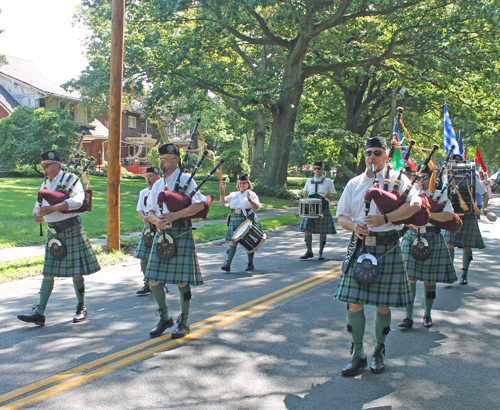 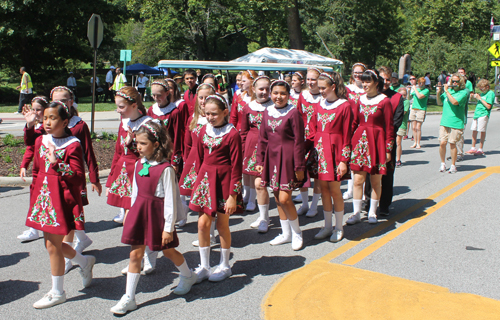 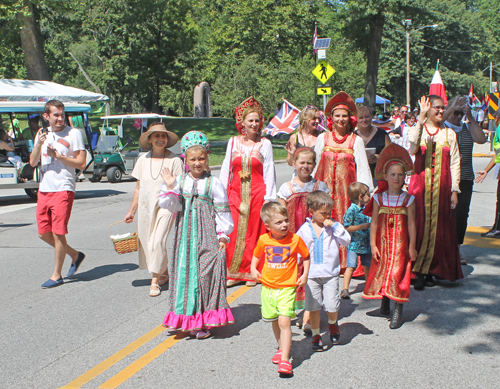 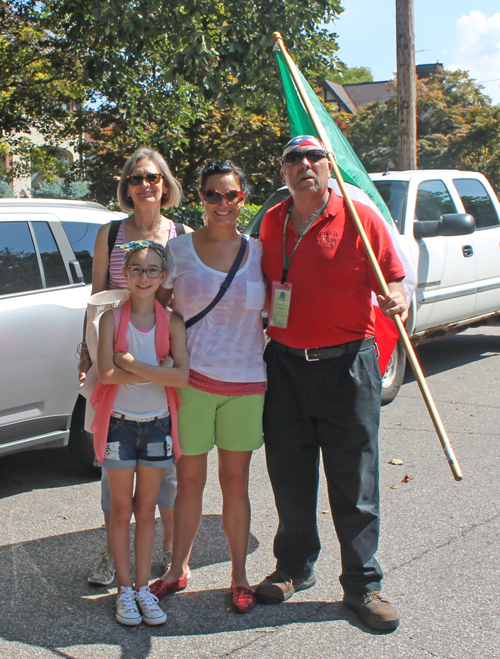 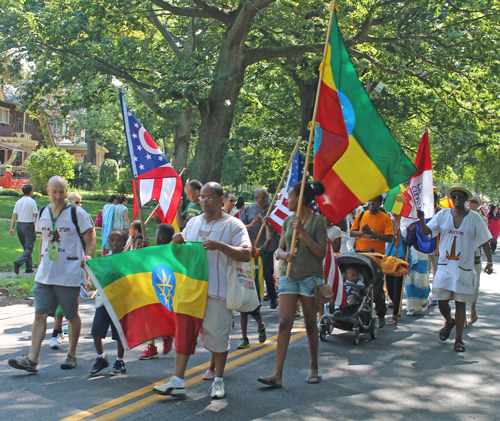 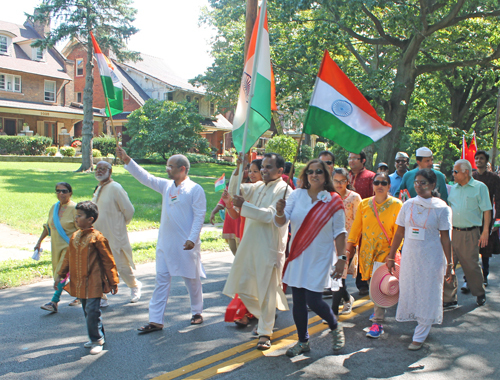 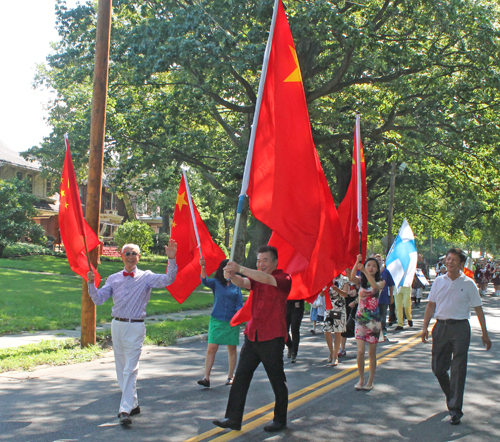 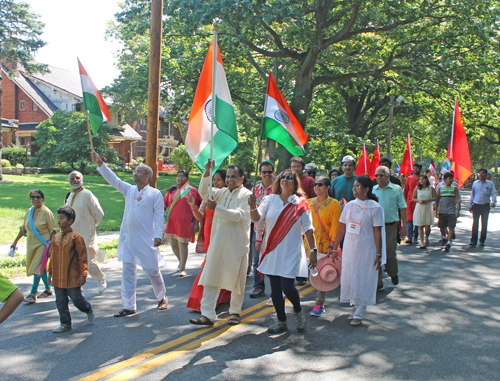 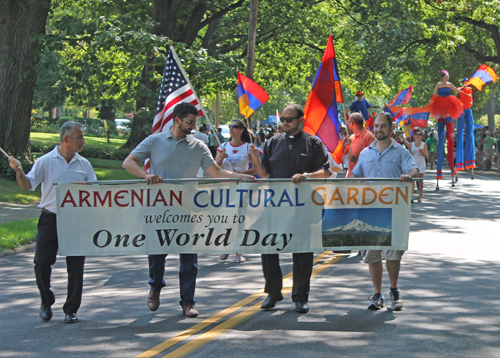 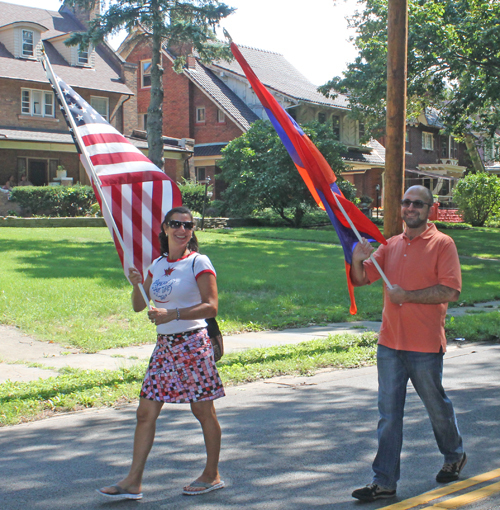 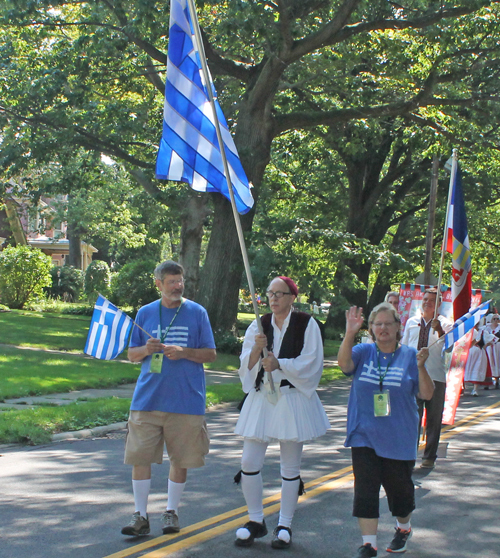 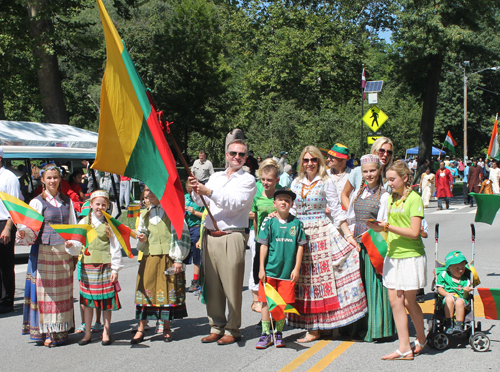 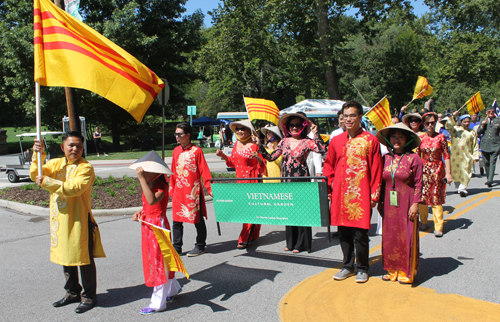 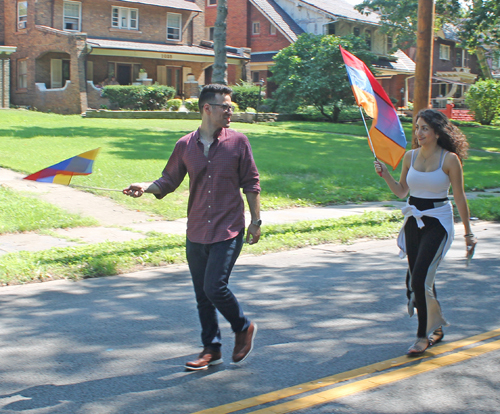 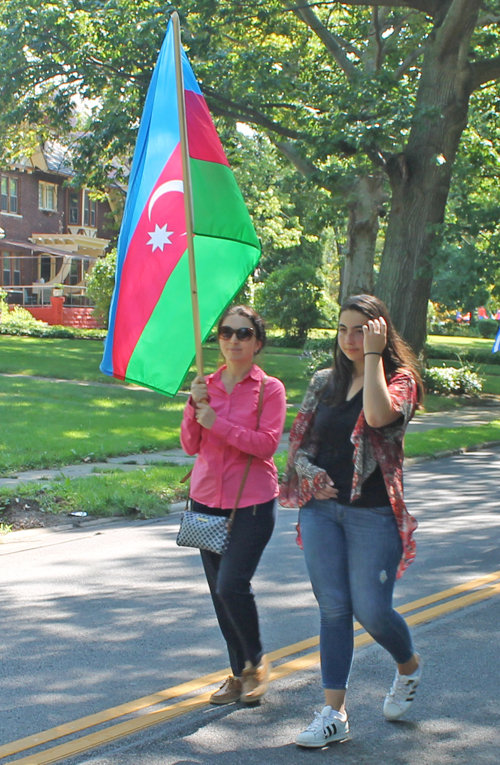 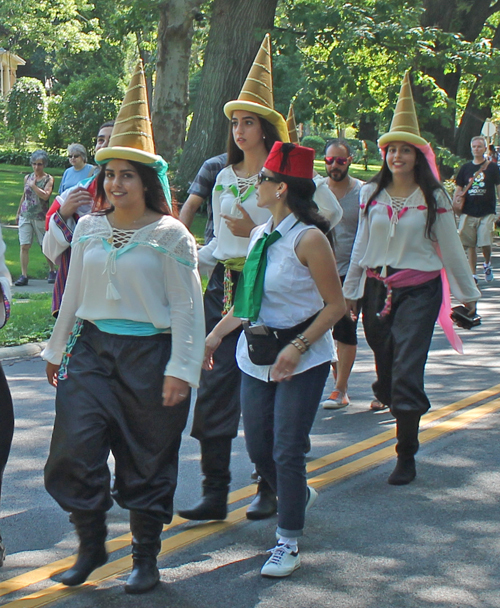 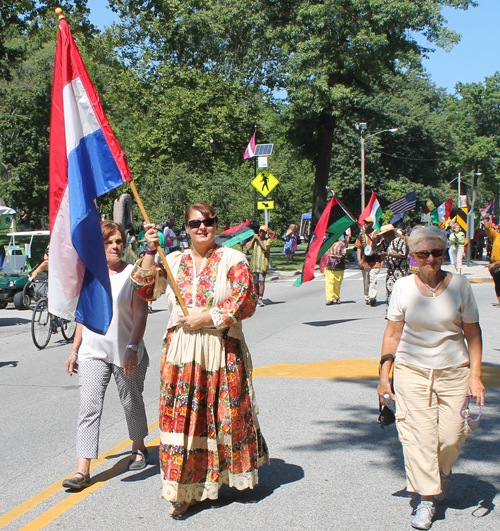 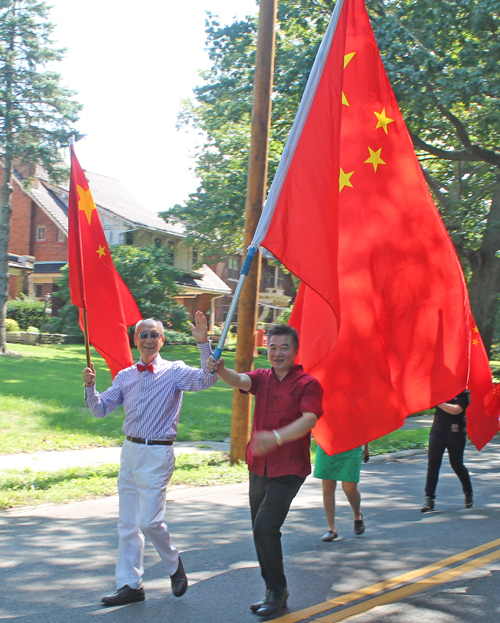 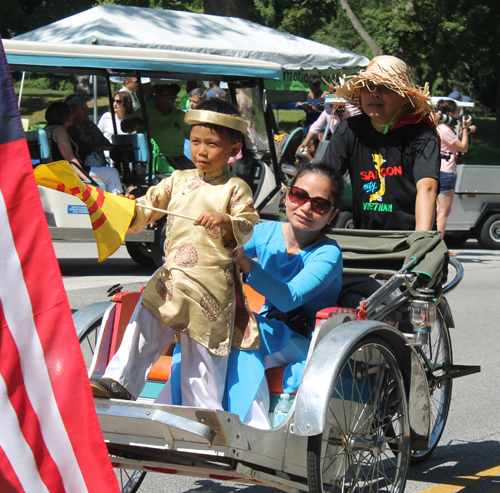 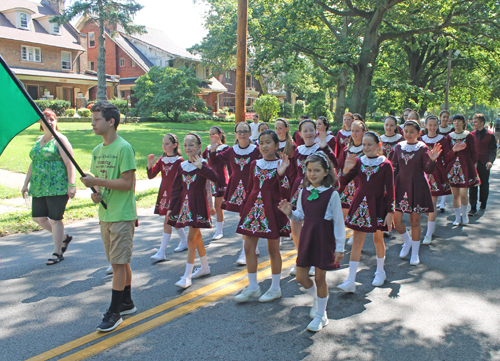 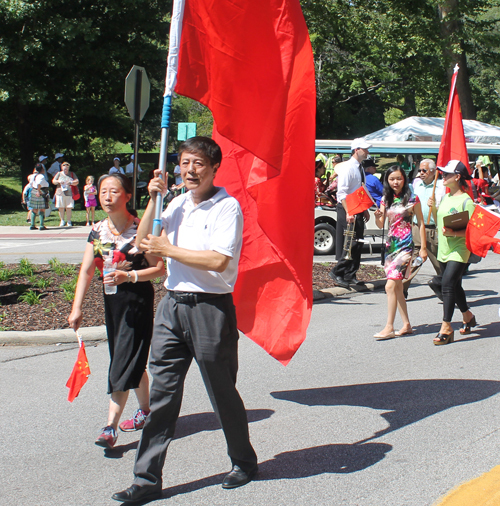 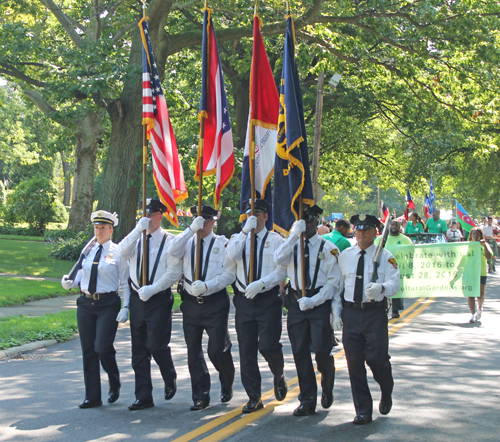 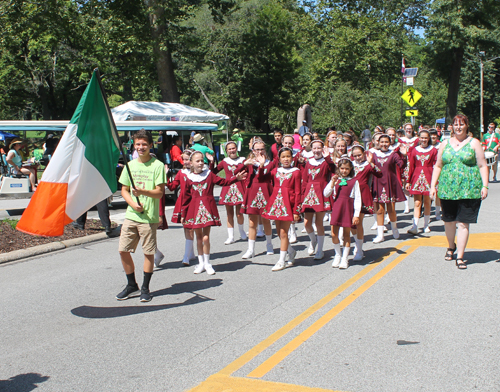 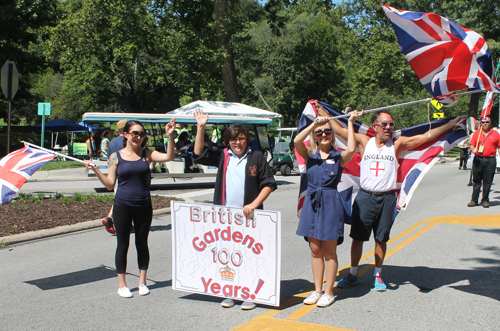 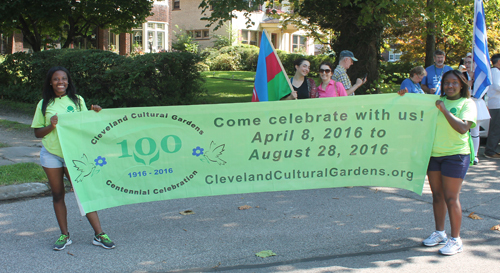 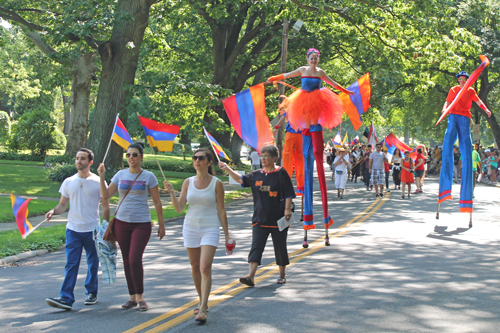 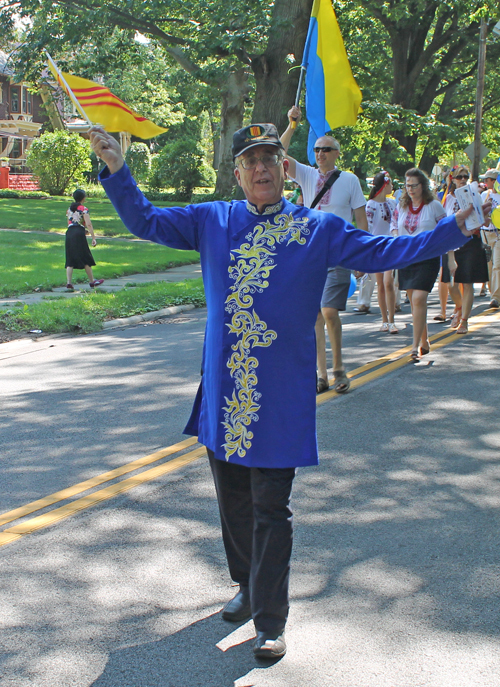 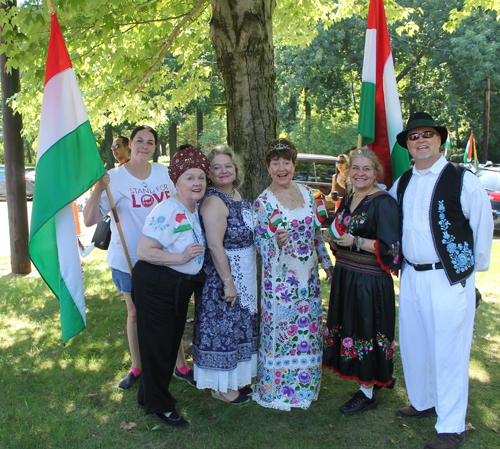 One highlight of the 71st annual One World Day was held in the Cleveland Cultural Gardens on August 28, 2016 was the Parade of Flags. 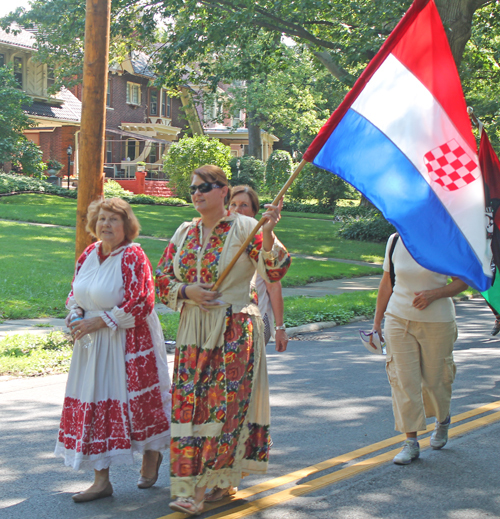 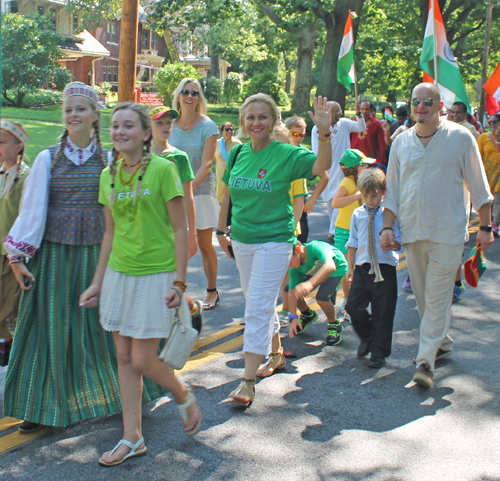 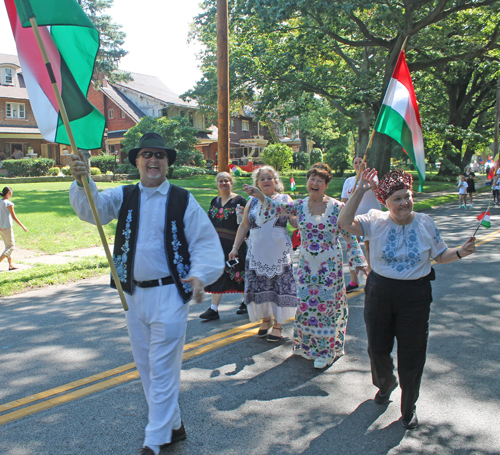 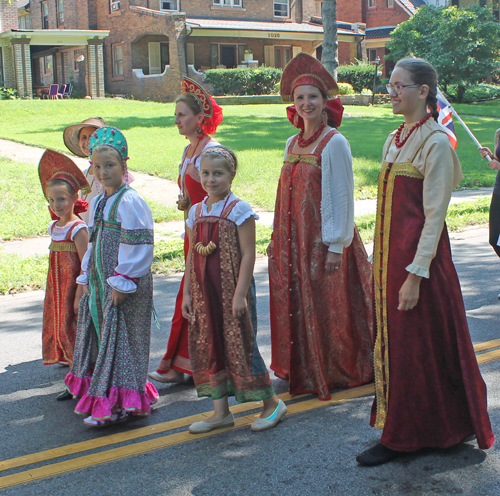 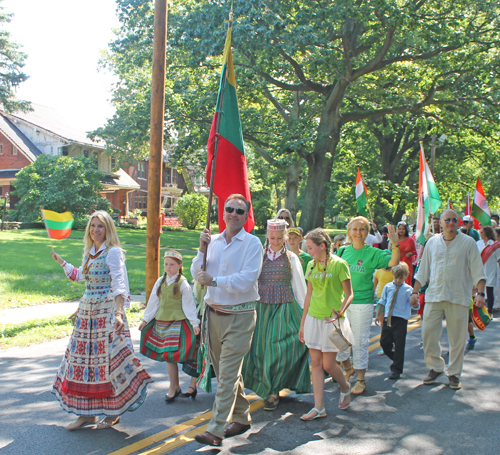 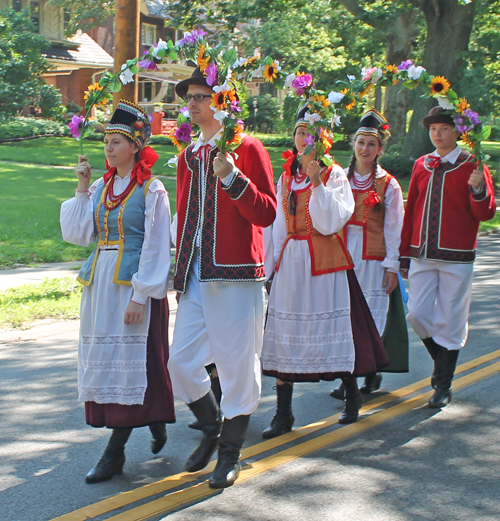 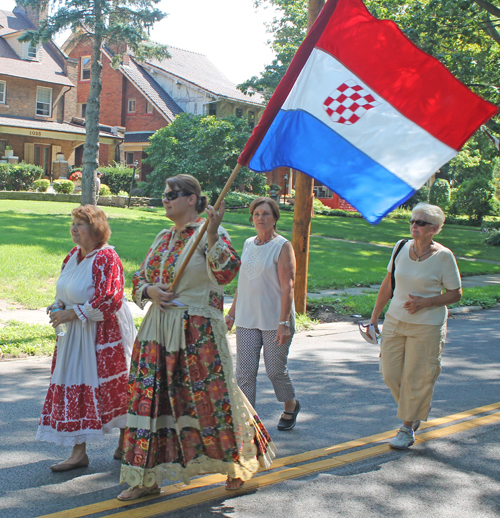 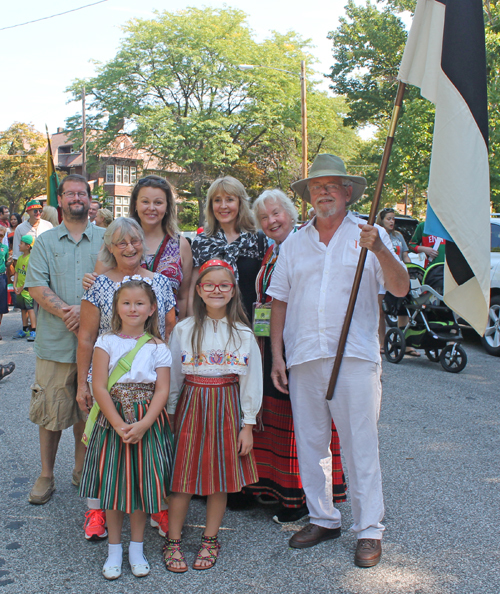 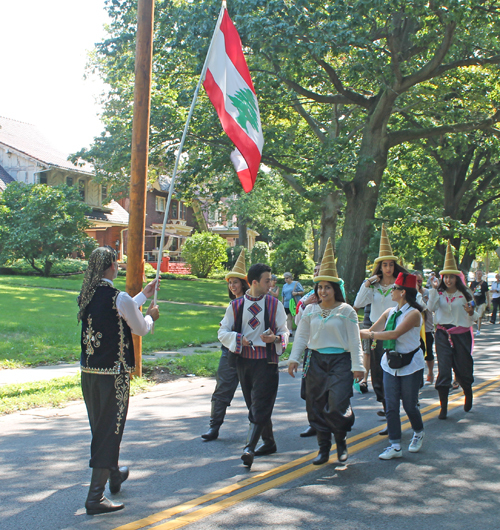 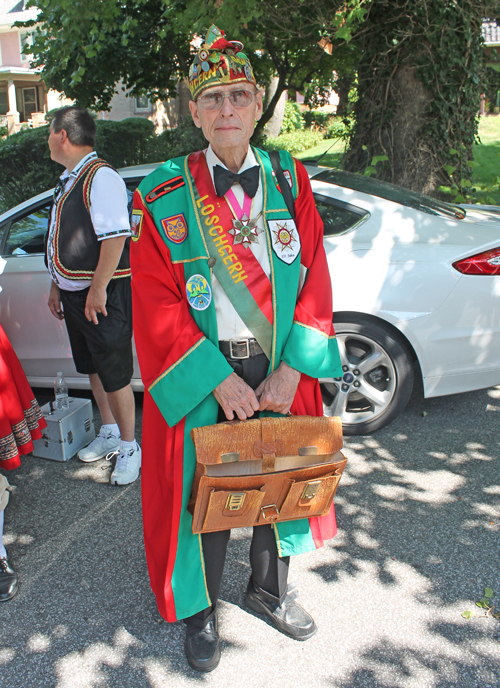 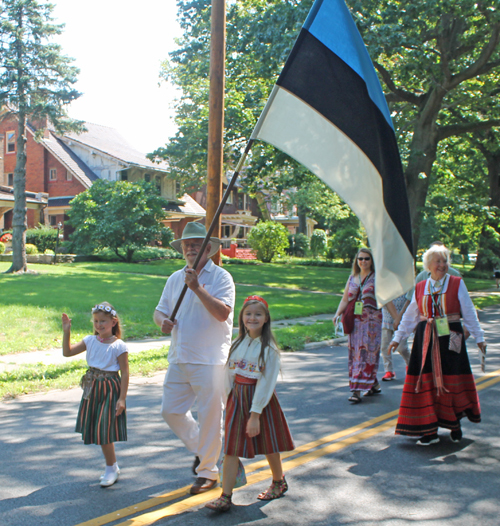 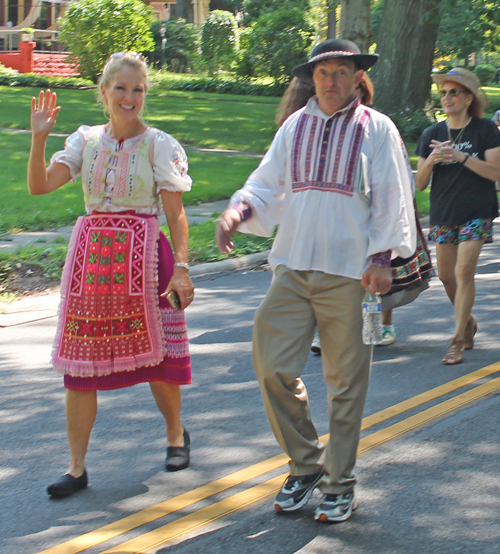 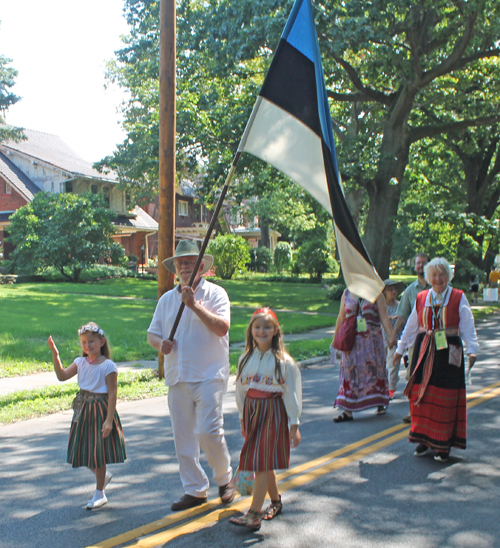 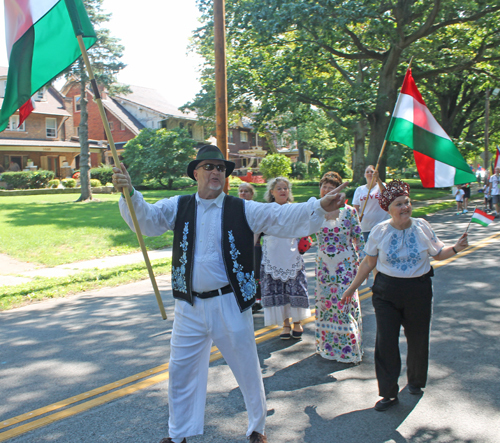 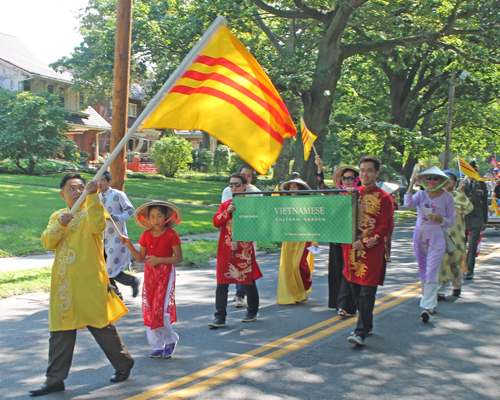 Hundreds of people in traditional ethnic costumes marched carrying the flag of their heritage. 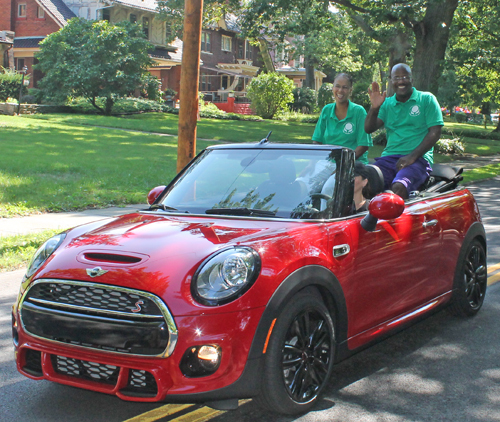 Cleveland City Councilman Kevin Conwell and his wife County Councilwoman Yvonne Conwell served as Grand Marshals of the Parade of Flags and drove in a MiniCooper convertible. 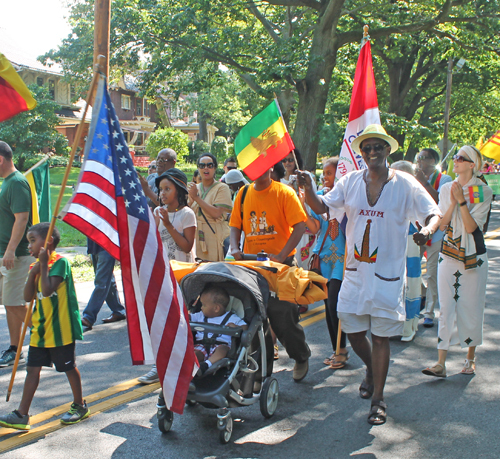 This first video shows the marchers as they began on East Blvd. 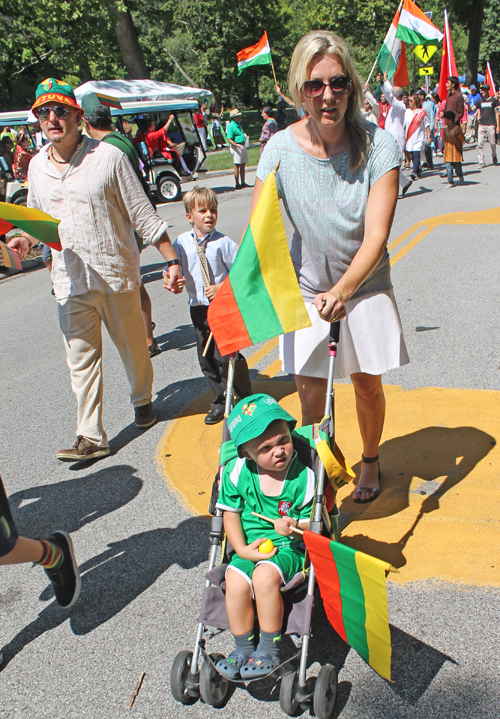 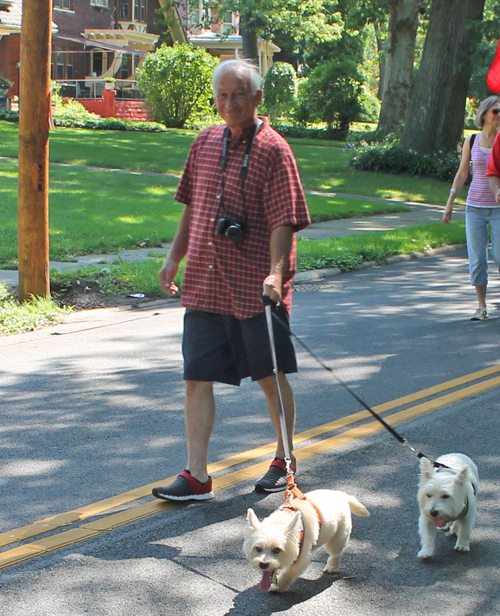 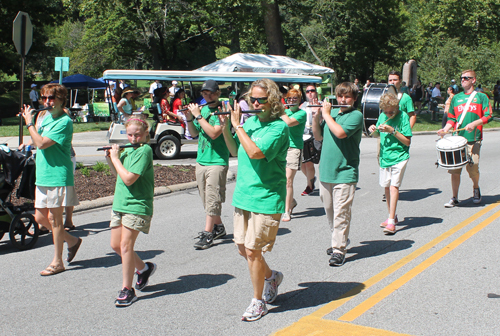 Enjoy these images from the 2016 Parade of Flags. 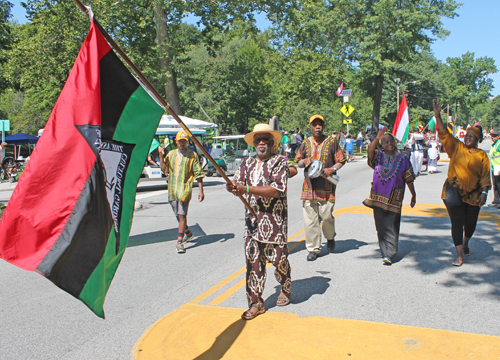 At then end, watch the video as the marchers came down MLK Blvd to the reviewing stand. 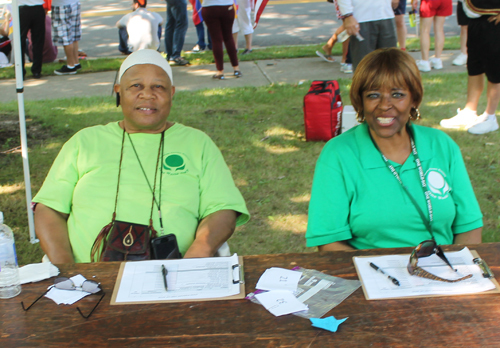 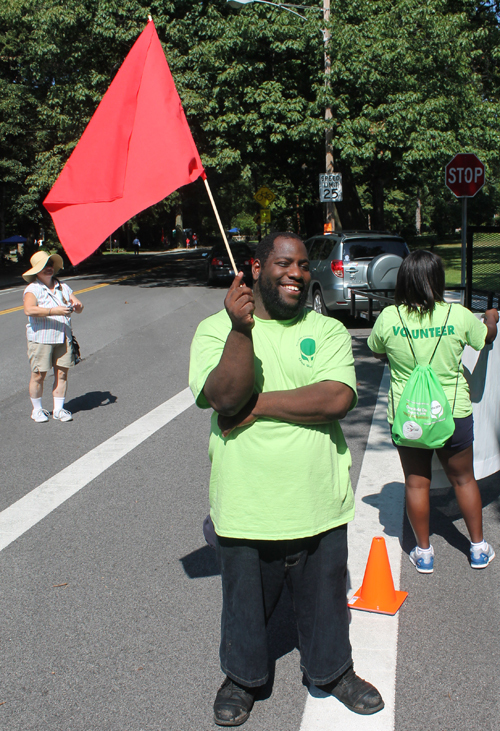 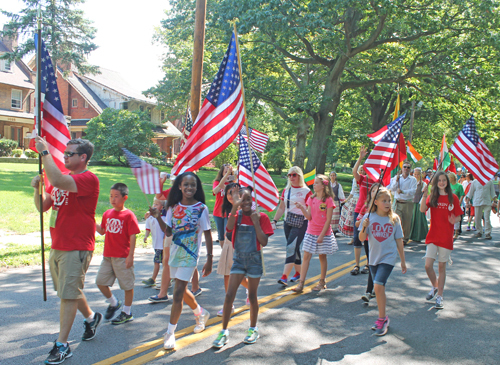 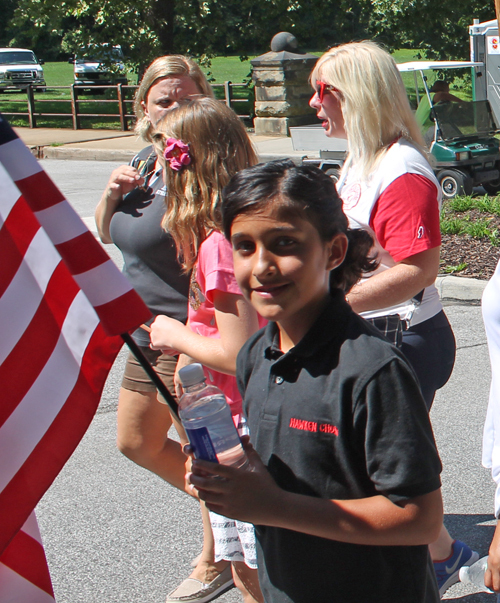 Thank You Parade of Flags Volunteers! 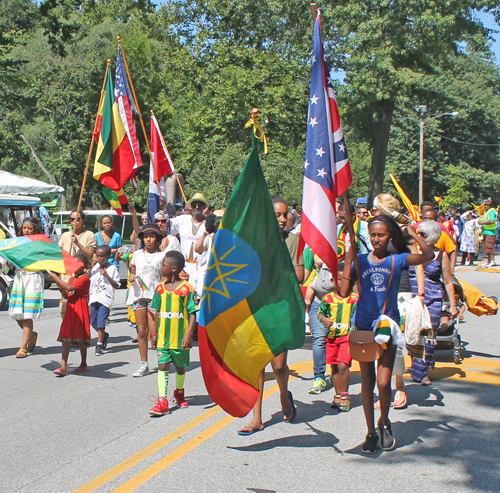 Watch this video of highlights as the marchers ended the Parade of Flags on MLK Blvd.